Possibly one of Sony’s big E3 announcements might just have been spoiled by online giant, Amazon. Over on Amazon France, the online store posted a product page for a PS4 + PS Vita bundle called the “Ultimate Player Edition,” with the packaging shown above. The bundle is currently listed for €579, or about $790 in US currency, and is listed to be sold starting July 4. Now, before you react to the price of the bundle, bear in mind that if you break down the cost of the PS4 and the PS Vita in France, that’s exactly the amount you’ll get. 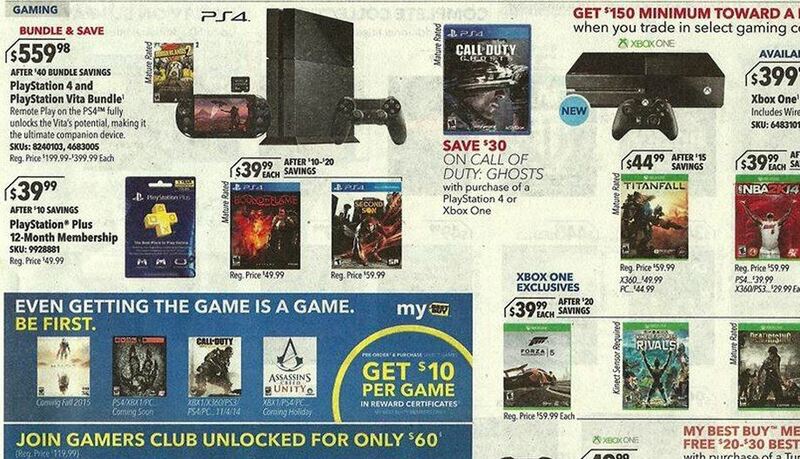 If that wasn’t proof enough that this is happening, NeoGAF user Wario64 has managed to grab a scan of next week’s Best Buy ad, and it also shows the bundle but with the US price of $560. We’ve reached out to Sony to get an official statement and will update the story if we hear back. In the meantime, odds are, this is the real deal. 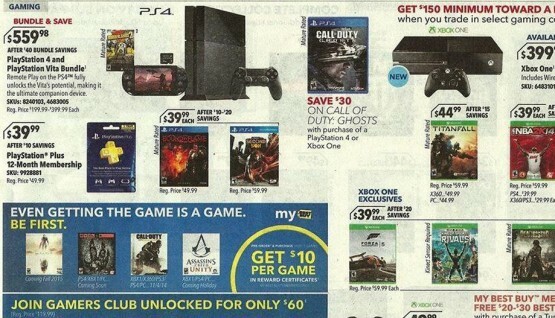 So, if you’re planning on buying a PS4 or PS Vita, you might want to wait a few days and get both at the same time.